Redefine the business solution development with leaner and agile methodologies of full stack development. Channelize all the effort into the brilliant cross-functional development process which includes both front-end, back-end profiles. 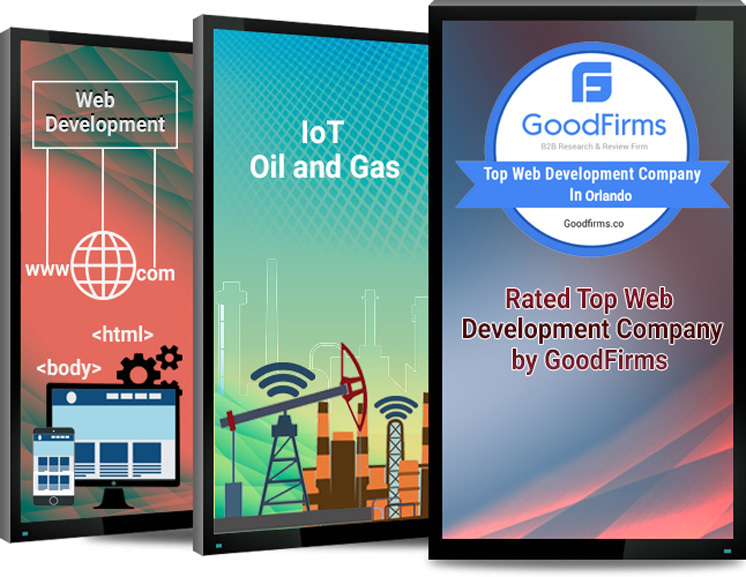 You have stopped by the best place for full stack web development and we promise to give you more than everything you have been looking for. Biz4Group has proven its abilities at some path breaking development platforms like AngularJS, Ruby on Rails, ReactJS, and PHP. Biz4Group is a company that is sufficiently capable of serving all kinds of large-scale business needs by building professional and optimised solution with famously recognized tools. It is easy to find the back-end specialist or a proficient front-end development company but Biz4Group stands apart with expertise in both. Biz4Group has always believed that expertise comes with a specialist and a focused approach. Our developers don't look to provide you with all platform development by a one man army. You can find distinct AngularJS, ReactJS or PHP development specialists who are asked to pin pointedly focus on their respective fields of expertise. An open-source front-end web application platform led by the Angular Team at Google and by a community of individuals and corporations. Reliable, customized and user-friendly web development that suits your demands. Content Management System allows you to manage the content on your website, without technical training. Just code once, and the apps will be available for both platforms (iOS and Android) which saves development time. Build highly productive, secure, and stable java applications for multiple operating systems. If the portal is the business, we cannot compromise the performance, cost-efficiency, and growth potential. Large number of development frameworks in python lay emphasis on security, testing, and administration. One of the best PHP based open-source web app frameworks, Laravel development is quick and contains MVC architectural pattern. Biz4Group is known for providing effective solutions for the most complex needs in a business process. Biz4Group has proven its full expertise in Full Stack development solutions by delivering seamlessly integrated and quality assured business solutions to the companies. Most full stack development solutions are user-centric but Biz4Group's development processes take care of the admin's ease of access and provide hassle-free implementation methods with least keypresses and minimal mouse clicks. We don't choose just any development tool or resource for you. Biz4Group experts carefully analyse your requirement pool to decide if full stack development is appropriate and much needed for the project requirement. When the requirements are laid down, the company developer kick-starts the server side development process which lays the foundation of a website that is going to be a facelift for your organization. Good functionalities and a decently working website don't attract audience until it wears a frontend crown. Our developers toil hard to make sure that the intriguing and traffic seeking website is delivered for the optimised growth of your project. Our developers are known for giving away evergreen full tack solutions and this is only possible with prompt troubleshooting and regular update process.